Sweeney Barn began its history circa 1939 as a one-story dairy barn with a hayloft. 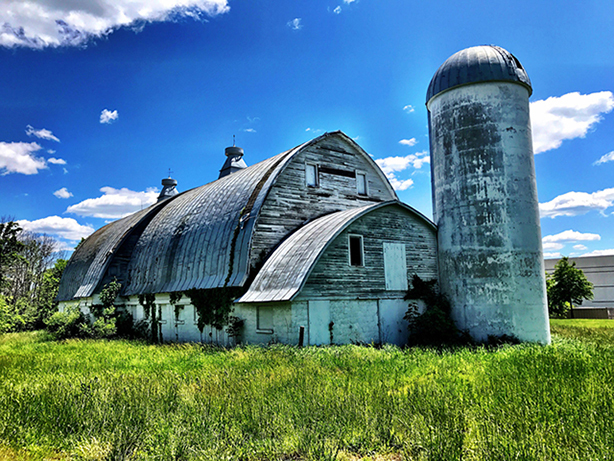 Owned by the Birkett family, the barn originally housed cows waiting to be milked as Prince William County’s dairy industry boomed in the early 20th century. Newly restored as a weddings and events venue, the barn’s rich history and rustic setting will create the perfect experience for you and your special guests. Stunning original architecture meets modern design and technology to give your event a unique elegance captured only at Sweeney Barn.